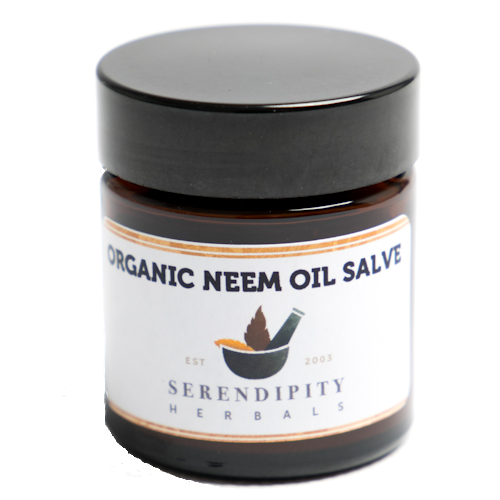 Neem Oil Salve is an intensive salve great for those working outdoors, or in a challenging environment. Highly water resistant formula. Great for humans and pets alike! 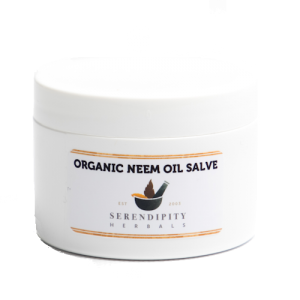 I ordered this as one of my cats gets occasional scabbing around his neck and shoulders and the salve is easy to apply and has cleared up his skin problem. Highly recommended. Good company to deal with fast delivery and great product. Working well on my skin. Will buy again when neded. I have recently used this to protect and sooth my frost bitten face especially my cheeks which react badly to the severe cold. I have also used it on my eczema prone hands. 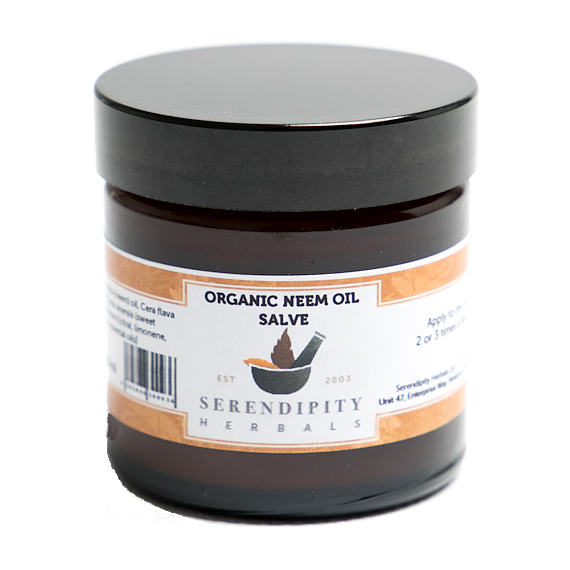 Salves do tend to be oily but I find that it dries quickly. Have used this on my horses itchy tail and mane, and on some midge bites I had. Its not the easiest to spread but that is good as you don't waste it and a little goes a long way. The product is brilliant though and does what it says it on the label. I used this for my sore and chapped hands and it heals well. 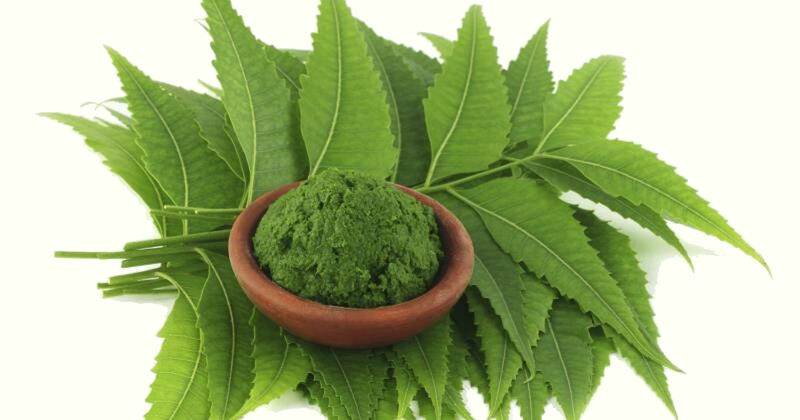 In fact I use it for healing many chapped, cracked or sore spots. Very good and when it ran out I could not wait for new tub to arrive!